In 1985, President Ronald Reagan received a group of bearded turban-wearing men who looked like they came from another century. After receiving them in the White House, Reagan spoke to the press, referring to his foreign guests as "freedom fighters." These were the Afghan mujahideen. In August 1998, another American president ordered missile strikes from the American navy based in the Indian Ocean to kill Osama bin Laden and his men in the camps in Afghanistan. The terrorist of yesterday is the hero of today, and the hero of yesterday becomes the terrorist of today. 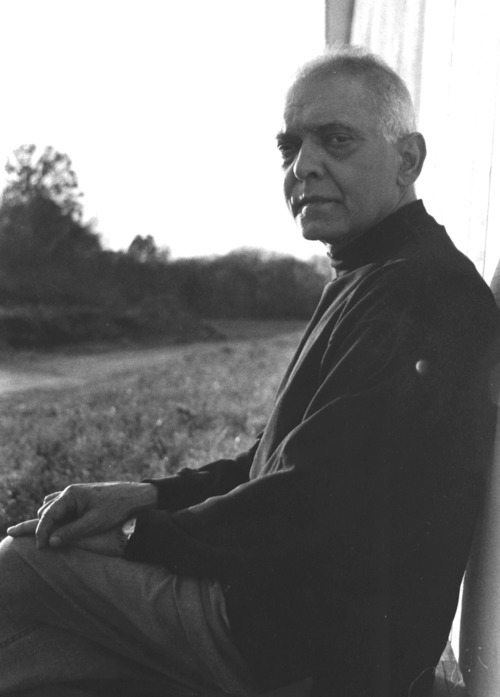 In part one of the two-part pamphlet Terrorism, Theirs and Ours, Eqbal Ahmad holds up the concepts of "terrorist" and "freedom fighter" to U.S. foreign policy. What do these terms mean? Where do they apply? How can the roots of political violence be stemmed? 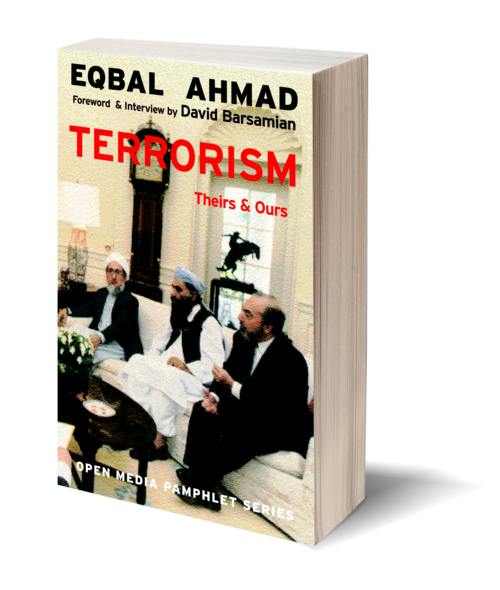 In part two, David Barsamian interviews Ahmad about Pakistan, India, Kashmir, Afghanistan, the Taliban, Muslim Fundamentalism, and US foreign policy. An invaluable primer.